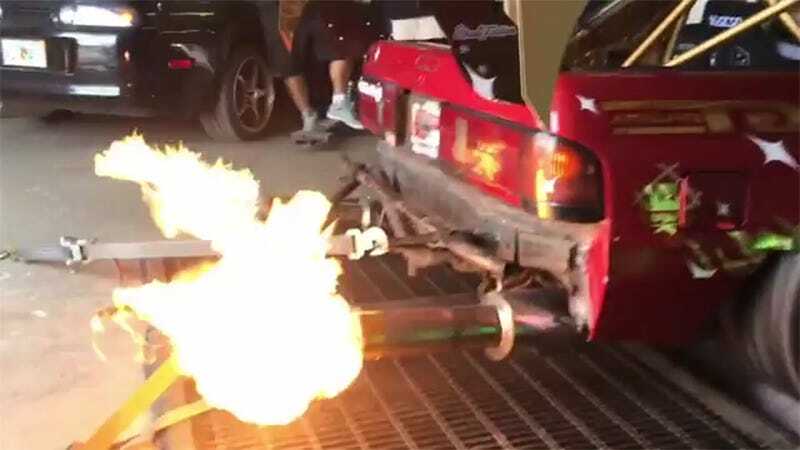 Internet icon Hert ran one of the gnarliest turbo-LS swapped drift cars in the drifting world, and recently made the switch back to rotary power. Many asked why. This should be as good an answer as any. I remember when my stupid old Baja Bug shot fire back when the timing was getting weird and there was a large hole in my exhaust. It was, uh, tiring. But I miss it now. Ugh, now I understand why people love rotaries. They are foolish engines, but they do have their very toasty perks.